Free Next Working Day Delivery on Orders Over £100 + VAT! 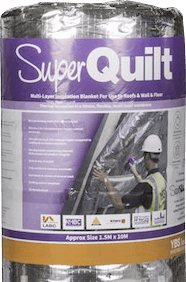 YBS SuperQuilt for roofs & walls is the world’s highest performing EN certified reflective multifoil insulation on the market. 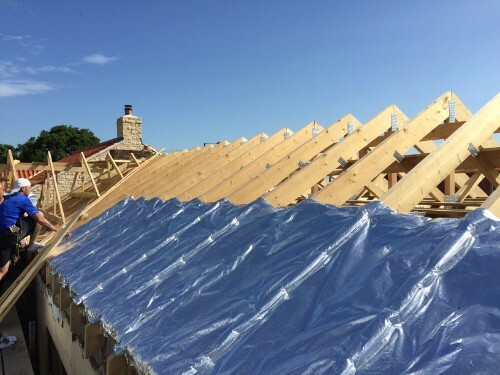 The product is designed to insulate roofs, walls, floors, loft conversions, conservatories in less space and less time compared to traditional materials like Kingspan or Celotex. YBS Insulation’s SuperQuilt is used in loft conversions to save on cost, head height and labour time. 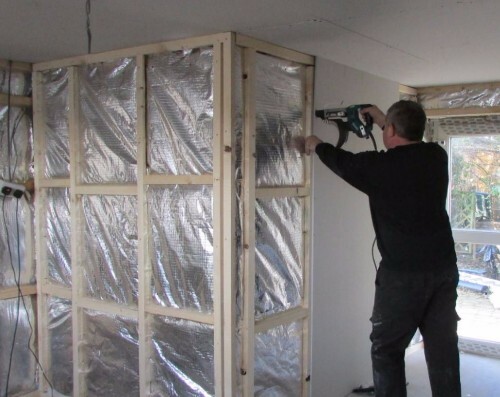 Most importantly, without the use of any rigid board insulation such as Kingspan or Celotex. 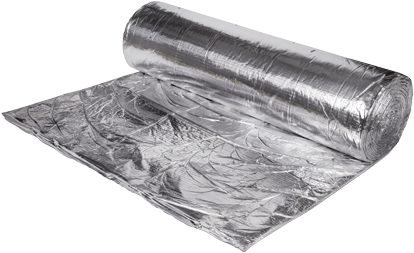 SuperQuilt is manufactured in the UK using a combination of 19 layers of true aluminium foil, wadding and high density foam. 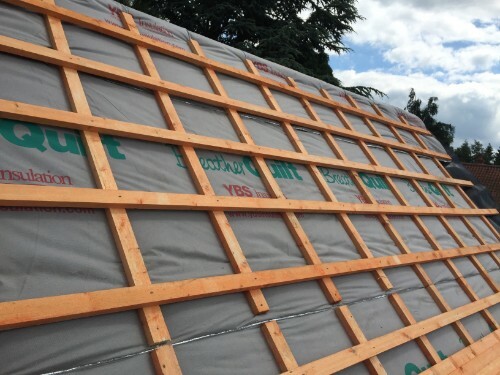 SuperQuilt can be installed over or under rafter alongside additional materials to meet building regulations in less space than any other insulation material. 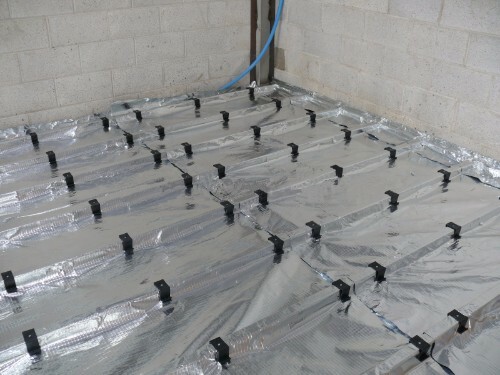 It effectively stops excess heat from entering your roof in the summer and retains internal heat during the winter, keeping your roof at an ambient temperature all year round! All orders placed online before 2pm are dispatched same working day, with next day delivery as standard to UK Mainland. Over 750 Bespoke Solutions Available. Solutions for DIY and Building Control Projects. Solutions for Roofs, Lofts, Walls & Floors. Downloadable U Value Calculations Sent Via Email. Technical Team Available 7 Days a Week. Finding your ideal Multifoil Insulation solution can be difficult, to help assist you in deciding which product is right for you, we have made a Multifoil insulation comparison between the five most popular Multifoils materials on the market. To assist you further deciding which multi-layered blanket is best for you, please see our Instant, Online U-value Calculator. Our User Friendly Online U-value Calculator includes product such as YBS Insulation’s SuperQuilt, and Ecohome Insulation’s EcoQuilt Expert. On the calculator, there are solutions available for roofs, walls, floors and also sheds/summerhouse. Both Multifoil materials YBS SuperQuilt and EcoQuilt Expert are also commonly used in conservatories to help retain heat in the colder months, and reflecting unwanted heat away in summer months.